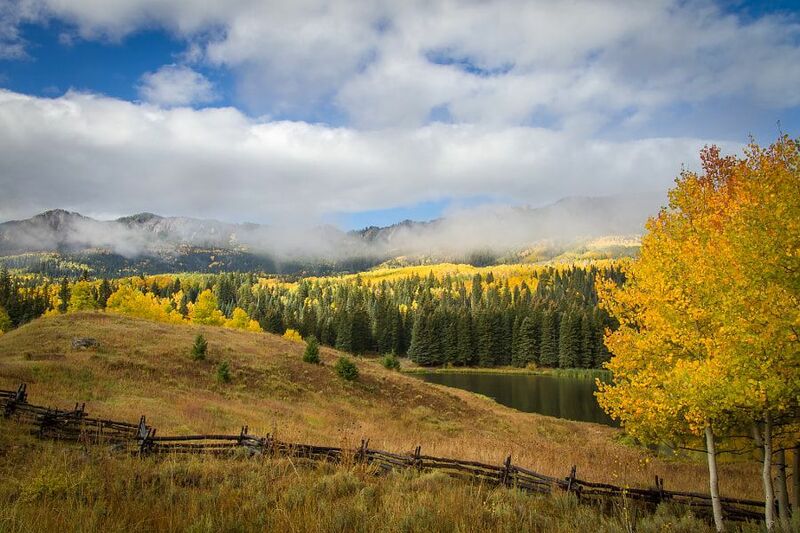 Morning Mist – Owl Creek Pass by Pat Kofahl - Together, We Make Memories! The Western slope of Colorado is truly magical in the fall. Nights turn chill, the aspens put on their annual parade of magical fall colors, and impending winter whispers in the wind. For landscape photographers, the scenery is almost heart-stopping. every bend in the road, every hill crest reveals a never ending kaleidoscope of beauty.